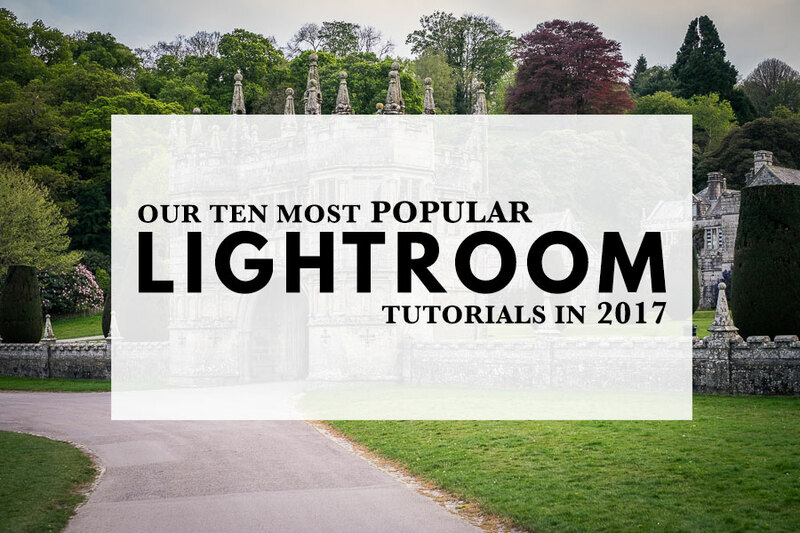 As we get to the end of 2017 I thought it would be interesting to share with you our ten most popular Lightroom tutorials for the year. 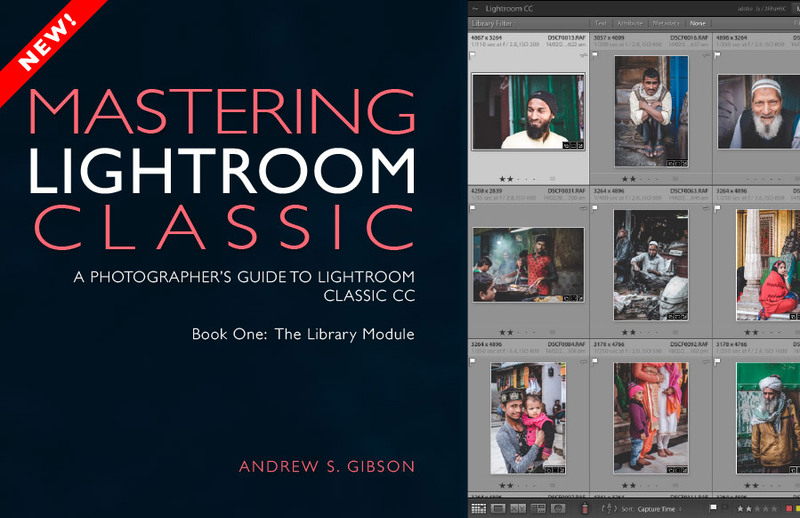 Adobe’s launch of Lightroom Classic CC in October created a lot of confusion and worry, but one thing that remains unchanged is that photographers have lots of questions about Lightroom! 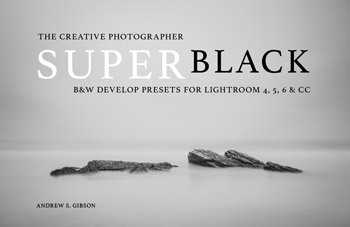 Our most popular Lightroom article by far is our guide to using Smart Previews, which performs well in Google’s search engine results. 9. 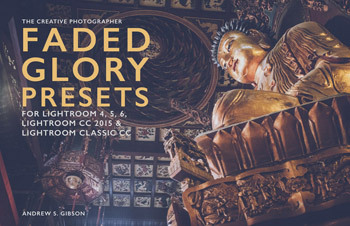 What is the Lightroom Catalog? 10. Is Luminar the Ultimate Lightroom Plugin for Landscape Photographers? Don’t forget to check out our most popular photography tutorials from 2017. 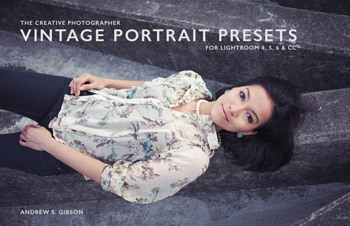 How do you find and retrieve lost photos in LR? Hi Bruce, what do you mean by lost photos? 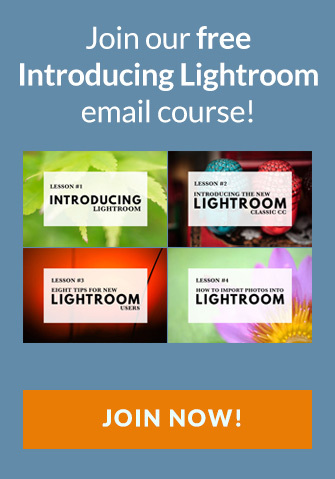 Are you talking about missing photos (photos that are in the Catalog but Lightroom doesn’t know where they are saved) or something else? 2. 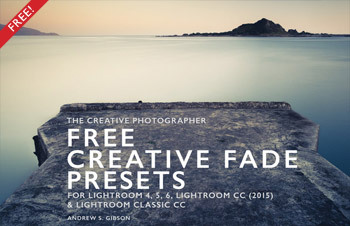 The photo has been moved or deleted after it was imported into Lightroom. 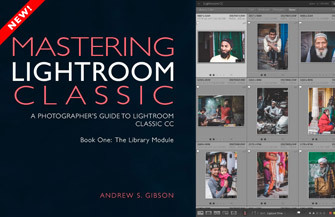 If it’s the latter, you can tell Lightroom where to find the photo by clicking on the exclamation mark icon that appears on the thumbnail in Grid View to indicate that Lightroom doesn’t know where the photo is. Follow the instructions to navigate to the folder where the photo is saved (it helps if you know what folder it’s in beforehand).